The Farmhouse Tap & Grill — This award-winning gastropub isn't known just for its locavore burgers and creative comfort food. 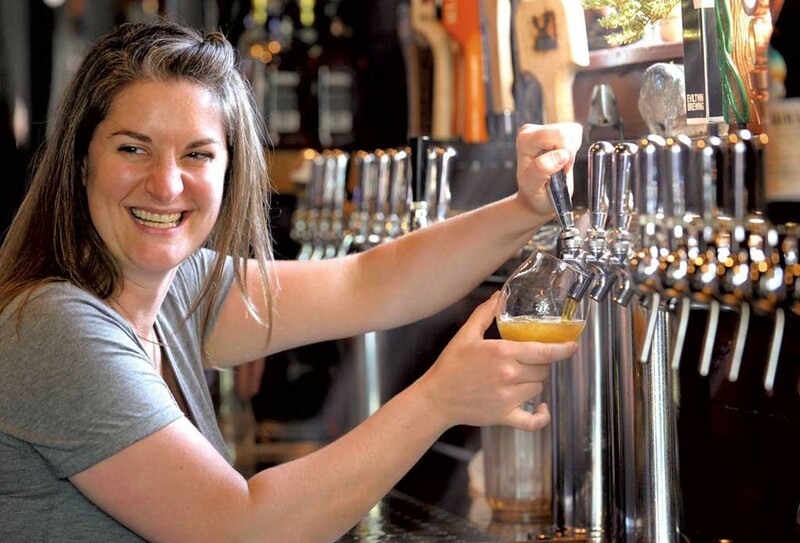 The taproom, parlor and seasonal outdoor beer garden offer a host of rare and coveted brews from Vermont and beyond. 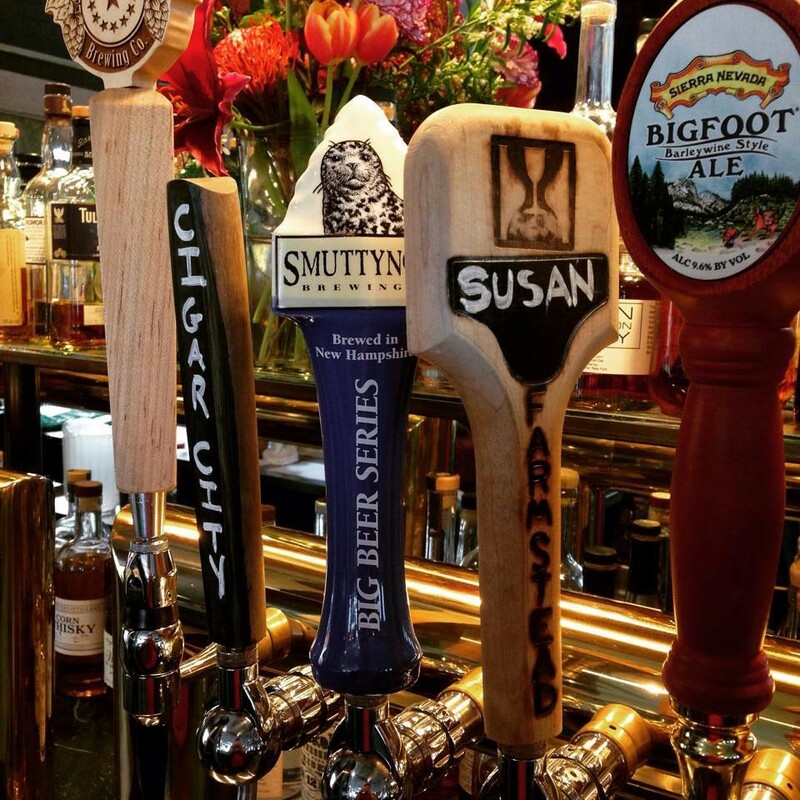 Prohibition Pig — One of the largest craft-beer selections in New England is on the menu at this popular Waterbury gastropub. What better way to wash down the self-described "finest barbecue north of the Carolinas" or duck-fat fries?